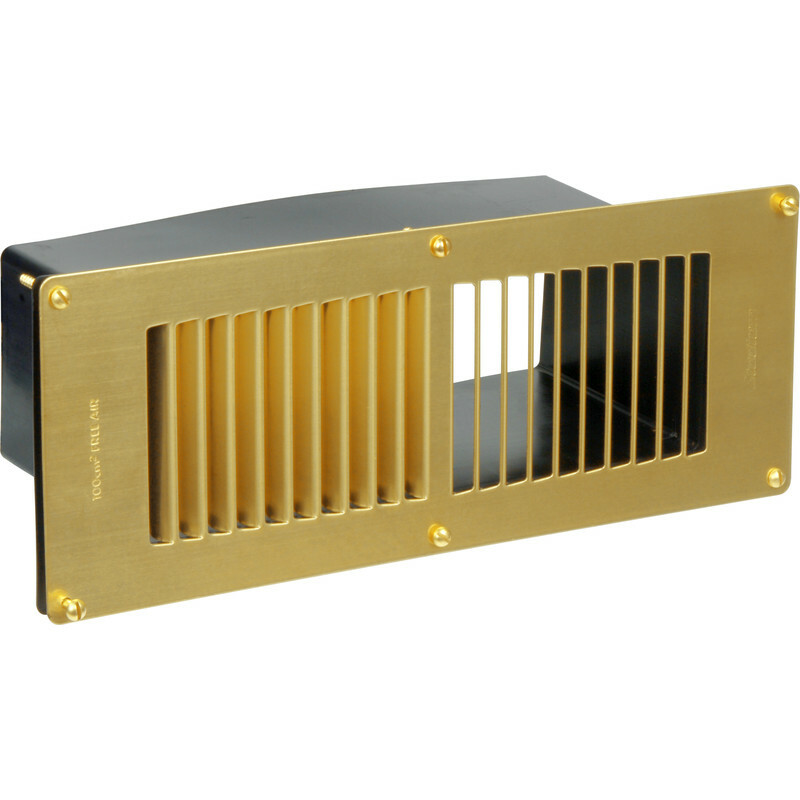 Floor Vent Lacquered Brass is rated 4.7 out of 5 by 3. Rated 5 out of 5 by Jo seph from Looks good Excellent floor vent, delivery was fast, arrived next day-really pleased with the all round service, thanks. Rated 5 out of 5 by the4boys from Just what I required Bought this when having a new floor laid. Very happy with it. Rated 4 out of 5 by NicknameAlreadyUsed from Adequate floor vent I needed a floor vent following installation of a solid fuel fire. This has 100cm² of free air space so meets the necessary requirements for building control sign off. Easy to fit, but only 4 stars as the finish isn't great.